Kenneth completed his undergraduate medical training at the University of Adelaide. 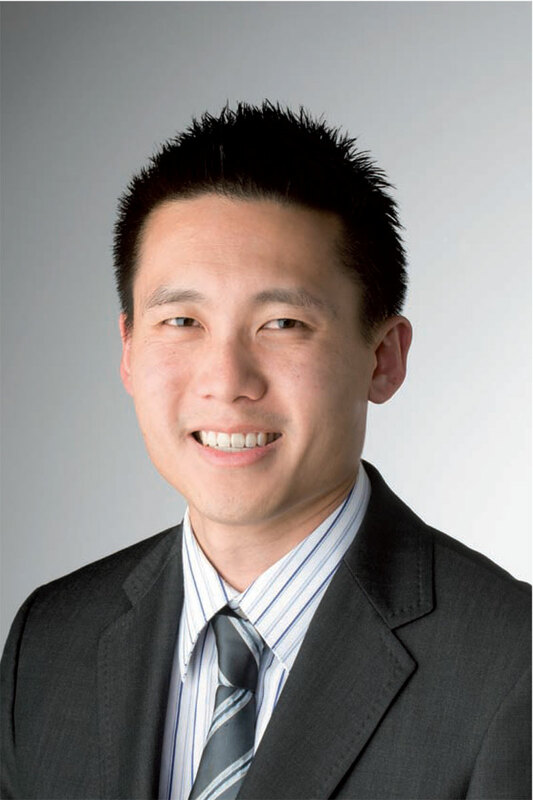 He obtained his fellowship in anaesthesia in early 2008 and has been working as a staff specialist at the Royal Adelaide Hospital, as well as in private practice. He is actively involved with anaesthetic training in South Australia and is Co-Rotational Supervisor of the South Australian and Northern Territory Rotational Anaesthesia Training Scheme.